Shoe layering is a cross-seasonal option for style hybrids and a simple method for shoe size reassignment. 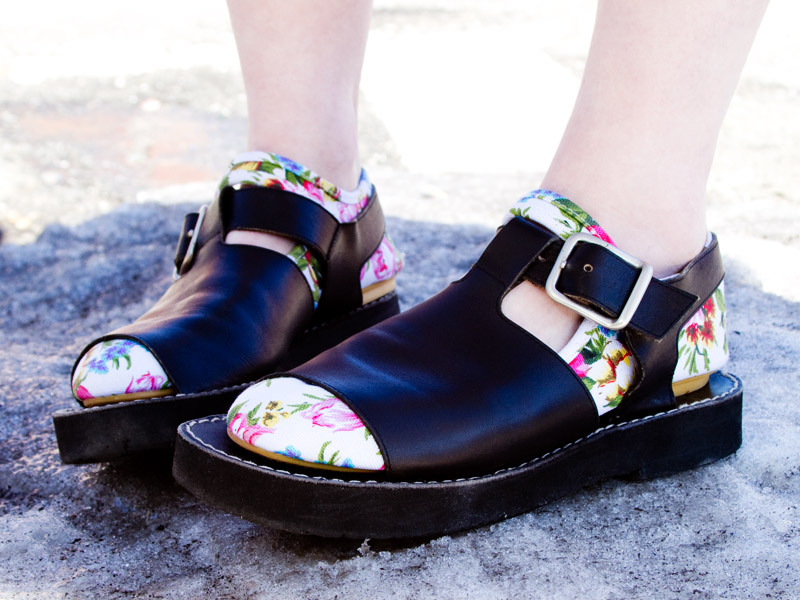 Whether it's loafers in sandals or heels in boots, we say if the shoe in shoe fits, wear it. 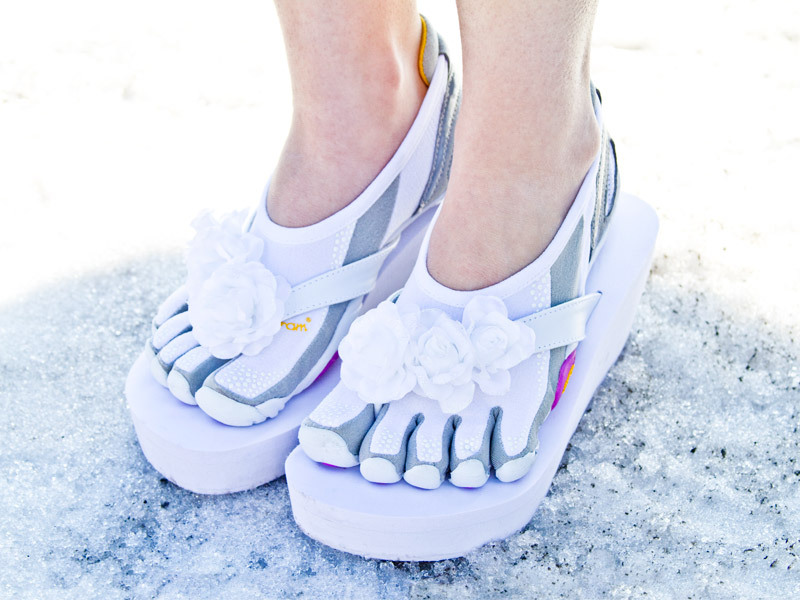 Under shoes by Vibram FiveFingers. Over shoes by Guess. Under shoes by Marc by Marc. 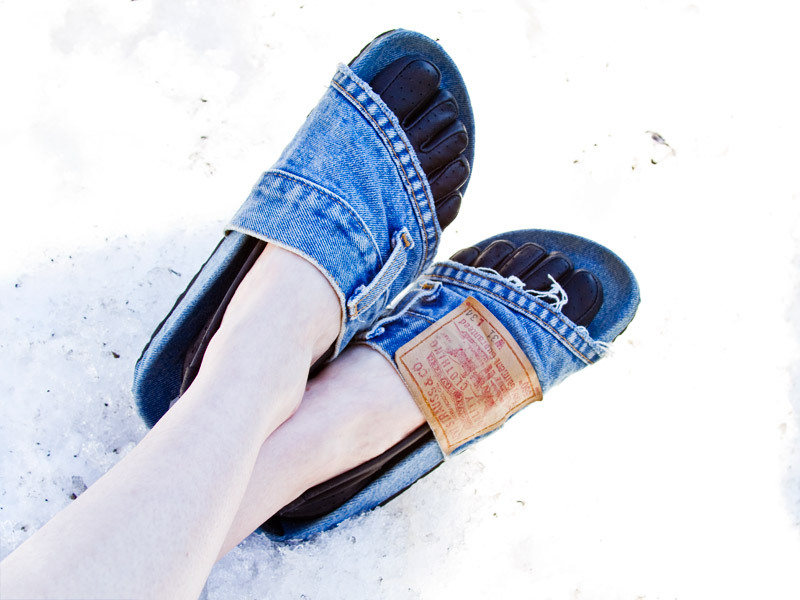 Over shoes by Teva. Under shoes by Rocket Dog. Over shoes by Anne Klein. Under shoes by Issey Miyake. 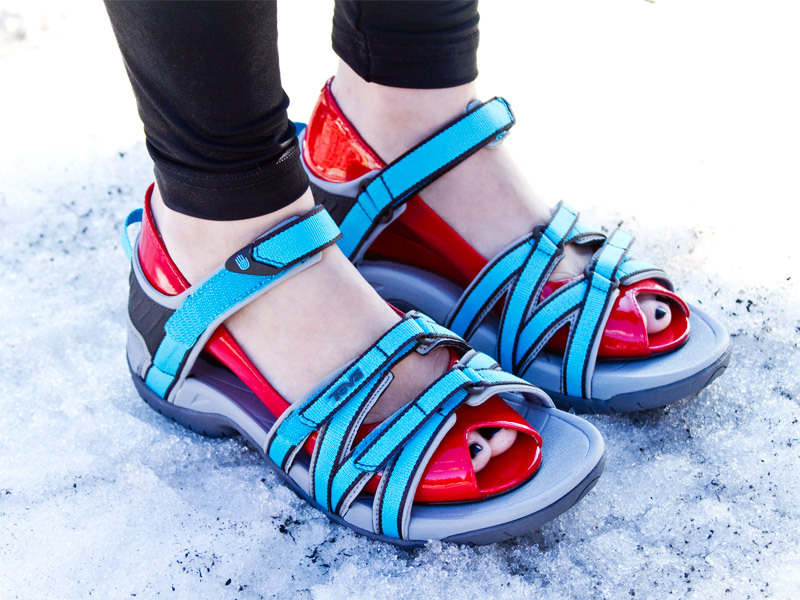 Over shoes by Teva. Under shoes by Top Shop. Over shoes vintage. Under shoes by Vibram FiveFingers. Over shoes vintage. 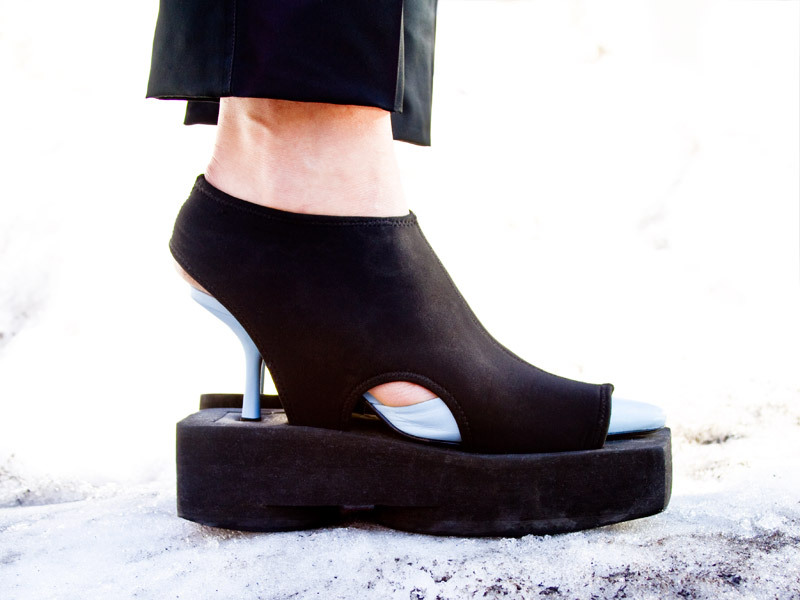 Under shoes by Issey Miyake. 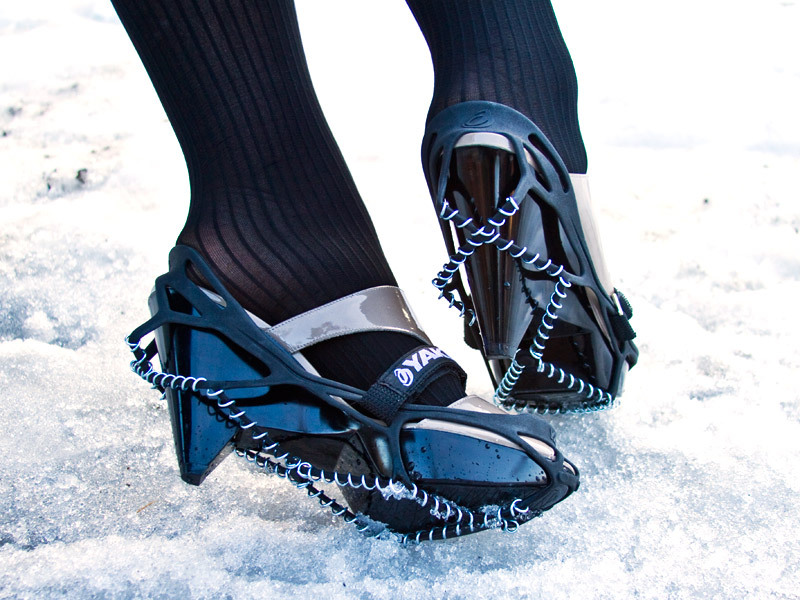 Over shoes by YakTrax. Under shoes by Capezio. 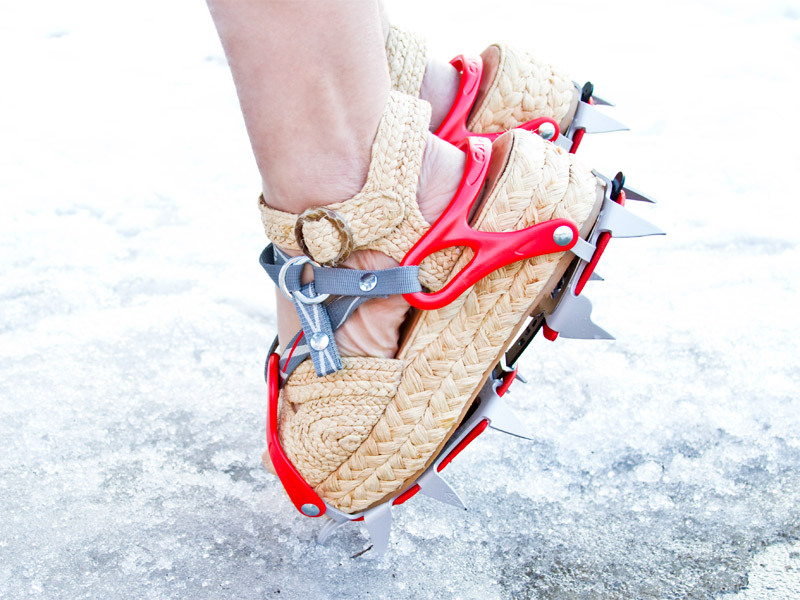 Over shoes by Robert Clergerie. Under shoes by Capezio. 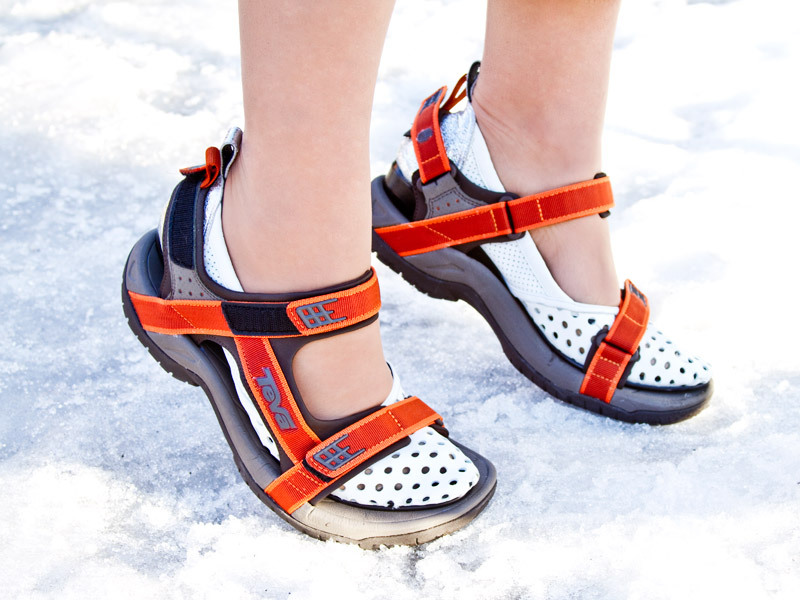 Over shoes by BCBGirls. Pants Adidas. Under shoes by Robert Clergerie. Over shoes by C.A.M.P. Under shoes by BCBGirls. Over shoes vintage. Under shoes by Topshop. Over shoes model's own. Under shoes by Skechers. Over shoes by Totes. 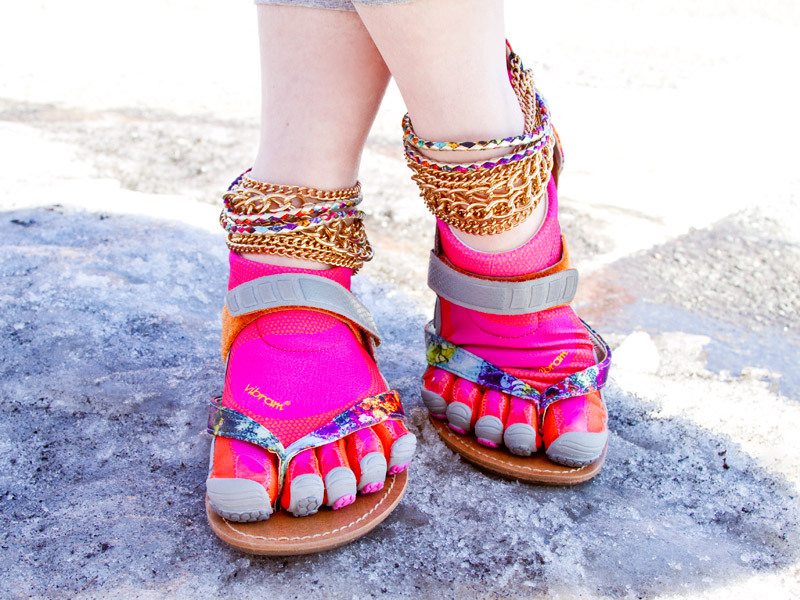 Under shoes by Vibram FiveFingers. Over shoes by Skechers. Under shoes by Vibram FiveFingers. Over shoes by Z London. Under shoes by Timberland. 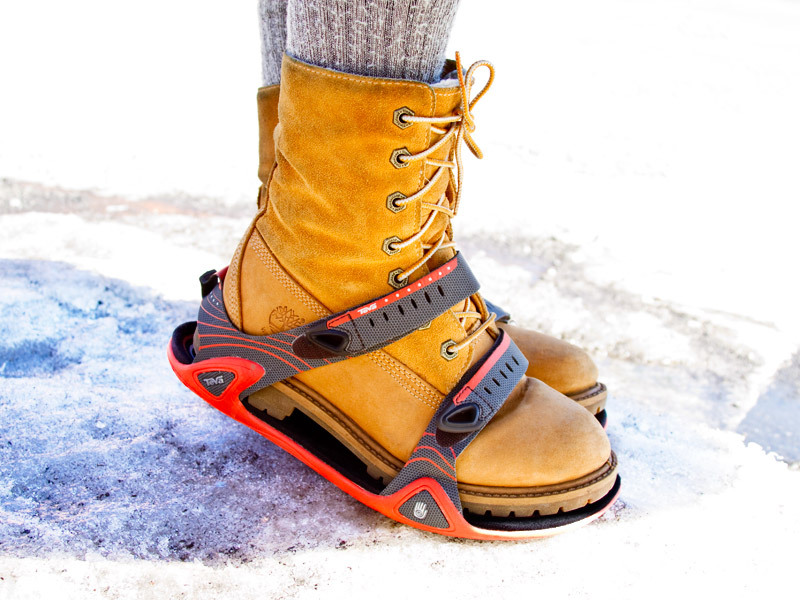 Over shoes by Teva.